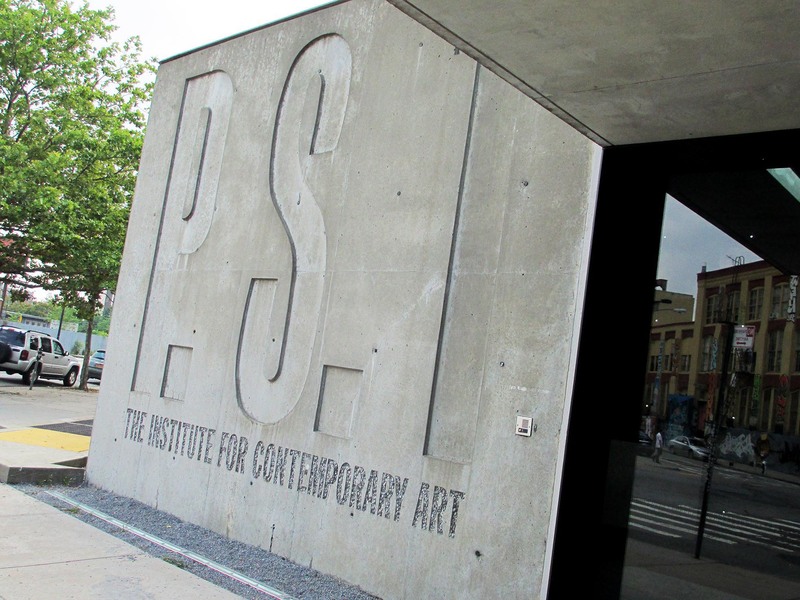 PS1 is a museum in Long Island City (LIC), not too far from where I lived in Astoria, Queens. 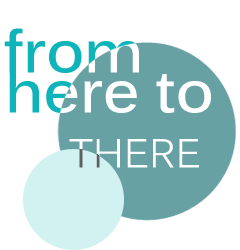 Dedicated to contemporary art, PS1 is located in a former school building turned warehouse and was known as the P.S.1 Contemporary Arts Center … then it got affiliated with MoMA so now it’s just called MoMA PS1. I think it’s cute that its moniker reflects the original building’s program (P.S. = public school). Also, PS1’s an exhibiting museum rather than a collecting one, which I suppose is fairly normal for contemporary art museums … because they’re all about the contemporary (id est, the now). I had been to PS1 once to attend a lecture/book launch that one of my professors was involved in, but otherwise the trek to LIC from the UWS was not worth it in my eyes. Anyhow, over the summer I lived in Astoria, so before saying adios to NYC I paid PS1 a proper visit. Nice place, but not my favorite. I liked how there was art everywhere and it had a grittier work-in-progress feel to it compared to the Met (a ‘proper’ museum where things are in gilded frames and I always feel underdressed) or MoMA (a more free-spirited museum due to the type of art on display, but which still adheres to that typical ‘gallery’ look). PS1, however, however, is downright chill. 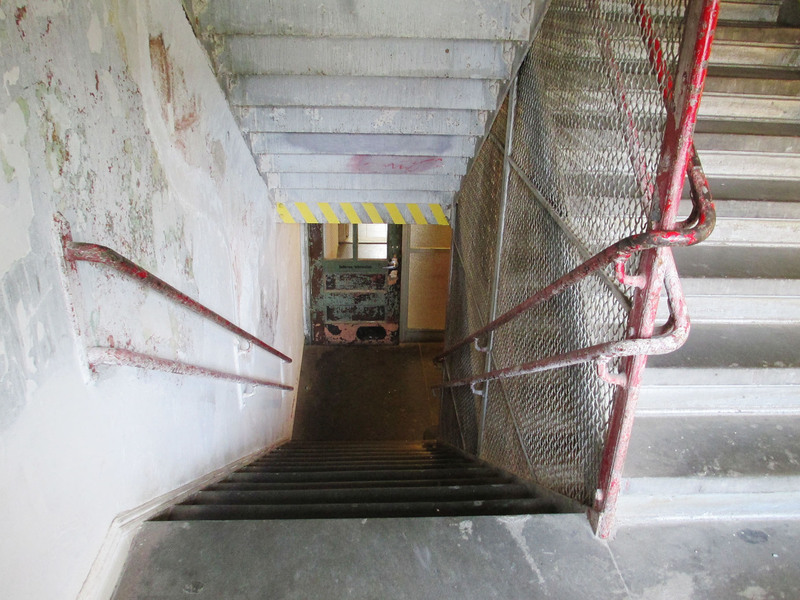 Take the stairwell, for example. Stairwell A, to be specific. This is art. 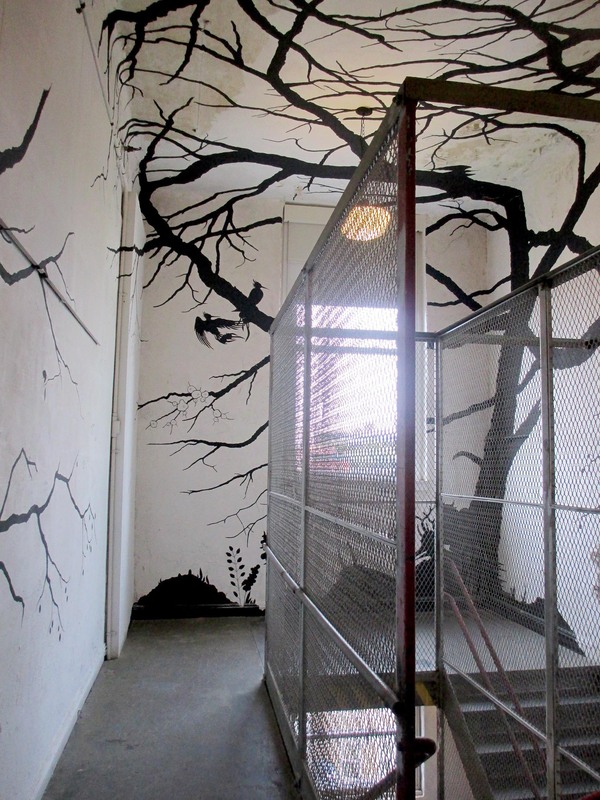 A long-term installation called “In the Woods” (2004) by Ernesto Caivano. Yeah, it’s kind of a grungy space, but it’s the cool hipster kind of grunge that you’d expect from Brooklyn or some such. 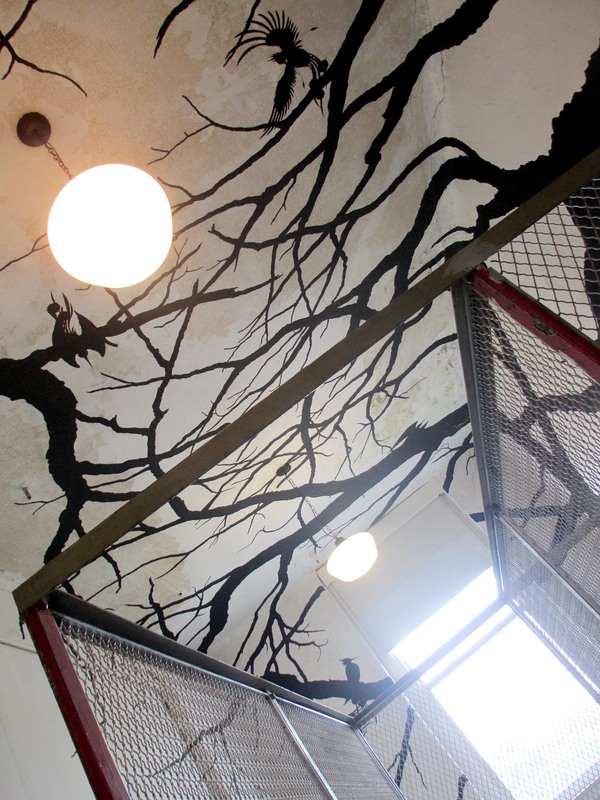 The walls and ceiling weren’t primed white before Caivano made the space his canvas, but it’s better because of that. It’s an interesting mixture with the concrete, chain-link fencing, hanging light fixtures, rough walls, and this beautiful scene of crossing branches and birds in black laid on top. It just works. Other stairwells had paintings by other artists. And then some areas were left as … authentic grunge.